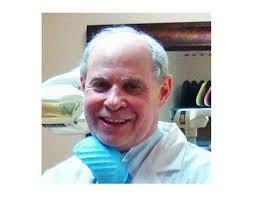 Dr. Mark Stevens, DDS is a board certified Periodontist and has been practicing periodontics for over 25 years. He is a compassionate and gentle dentist that uses advanced techniques to treat periodontal disease and gum disease. Dr. Stevens communicates thoroughly and answers all of his patients questions effectively. In his spare time, Dr. Stevens enjoys creating art work and painting. He is a member of the 2nd district dental society and has earned letters of acknowledgements for excellent care.